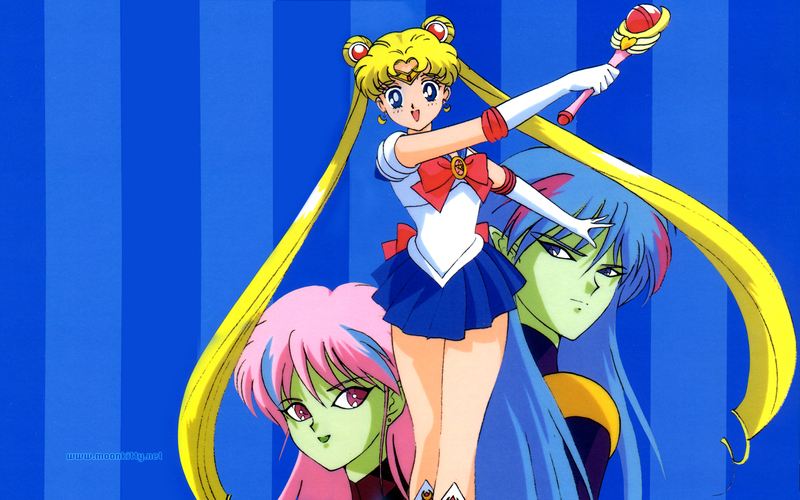 Great image of the two Doom Tree aliens! 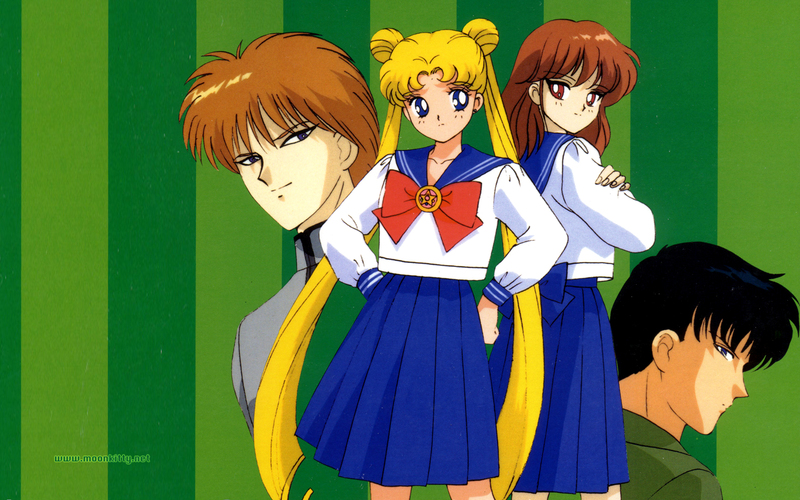 Sailor Moon's major attack in Sailor Moon R.
Pretty good image of early Rini and her future parents. 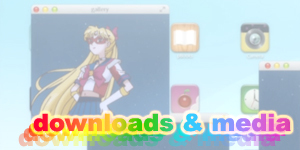 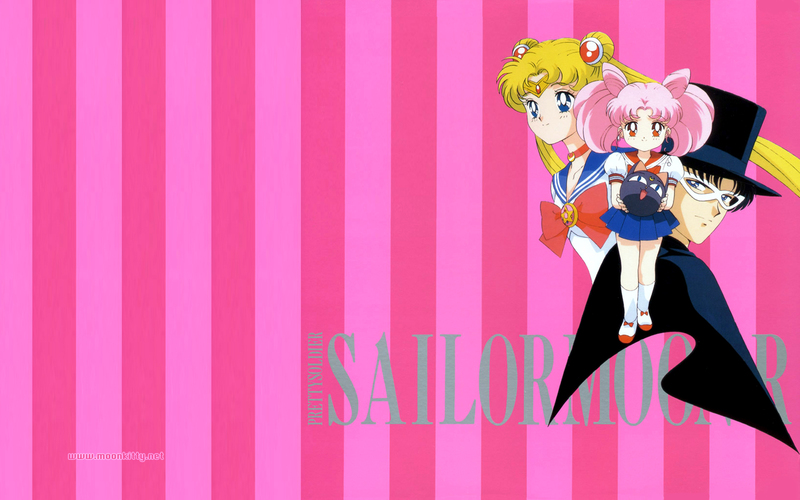 A great pairing for Sailor Moon R fans! 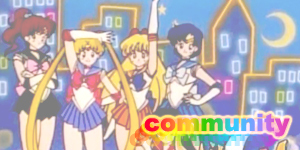 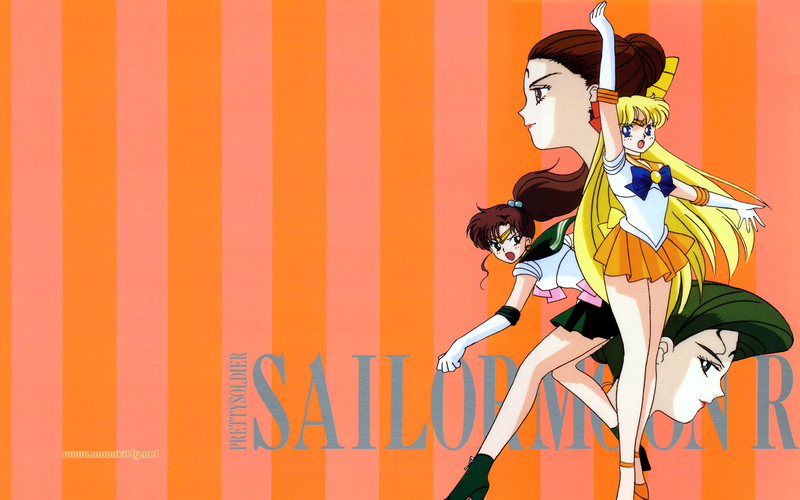 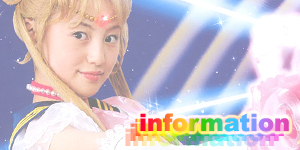 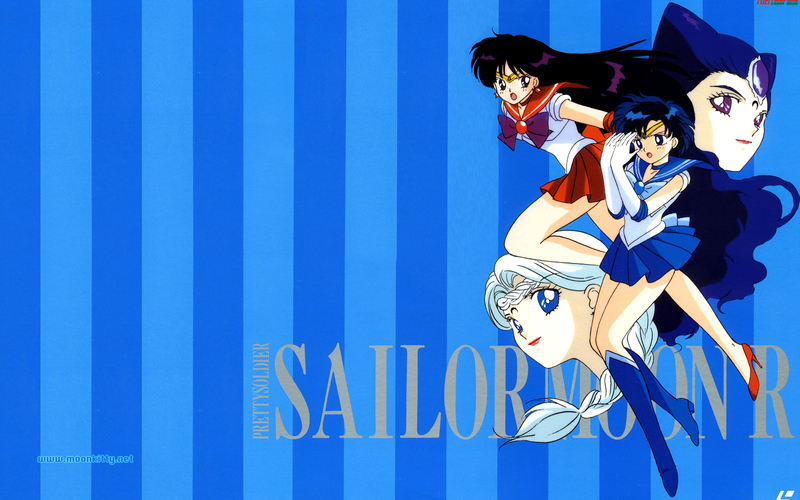 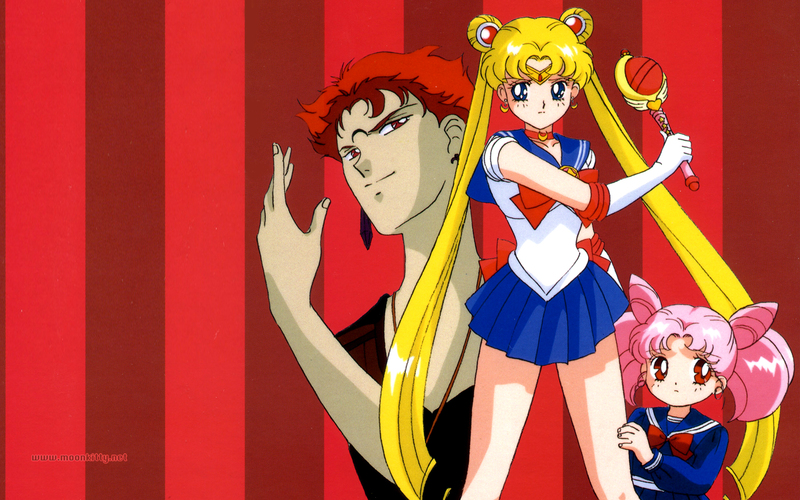 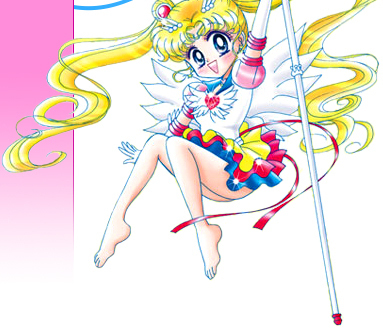 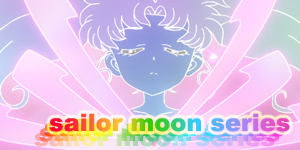 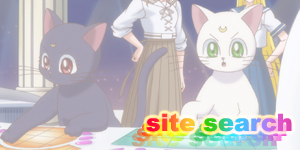 One of my favourite Sailor Moon R images. 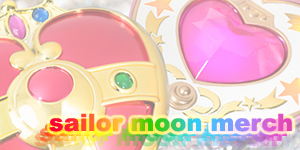 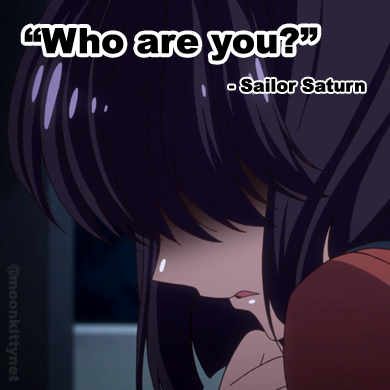 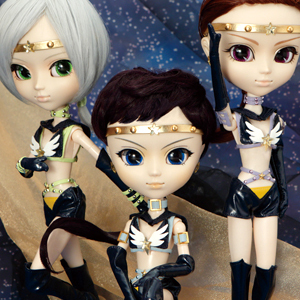 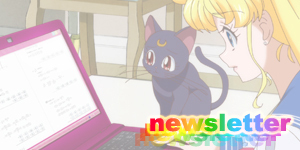 One of the first images of Sailor Pluto!